All Smiles: CSO 2018 Artist in Focus Julian Smiles. Photos: Keith Saunders. The fabulous acoustic of the National Portrait Gallery will host a musical and artistic collaboration on Friday evening (31 August) that will feature a new work from Canberra composer and Canberra Symphony Orchestra member Leanne Bear. 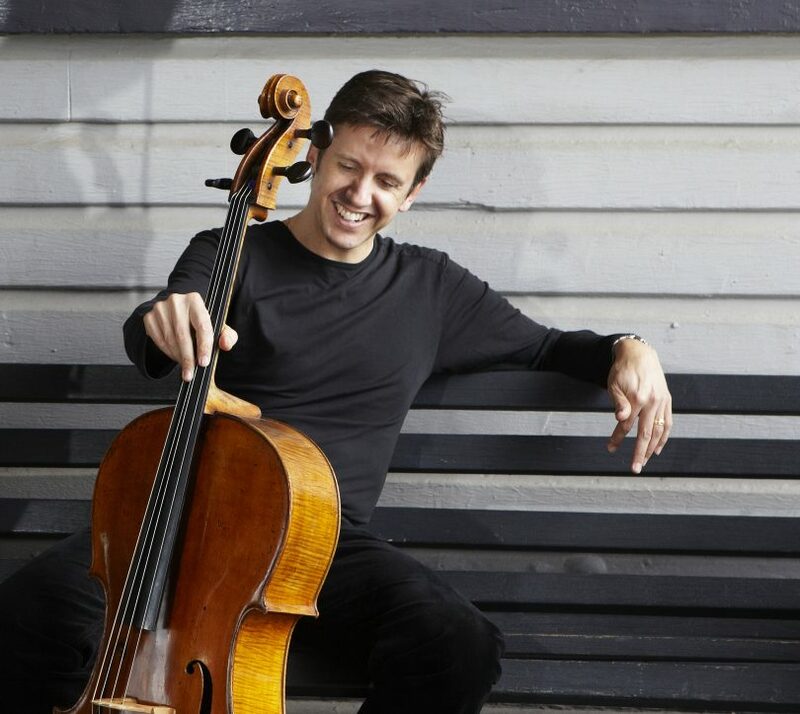 Featuring the cello of CSO 2018 Artist in Focus Julian Smiles and one of Australia’s finest pianists, Bernadette Harvey, Reimaginings is a one-hour musical response to the NPG’s So Fine exhibition; new works from 10 women artists reinterpreting and reimagining elements of Australian history. It is the second Australian Series concert for 2018, a CSO and NPG collaboration presented by Singapore Airlines that is a unique project committed to showcasing high-quality Australian music and instrumentalists in partnership with the finest portraiture in the country. Smiles and Harvey will perform the works of several Australian composers including contemporary and historic pieces. 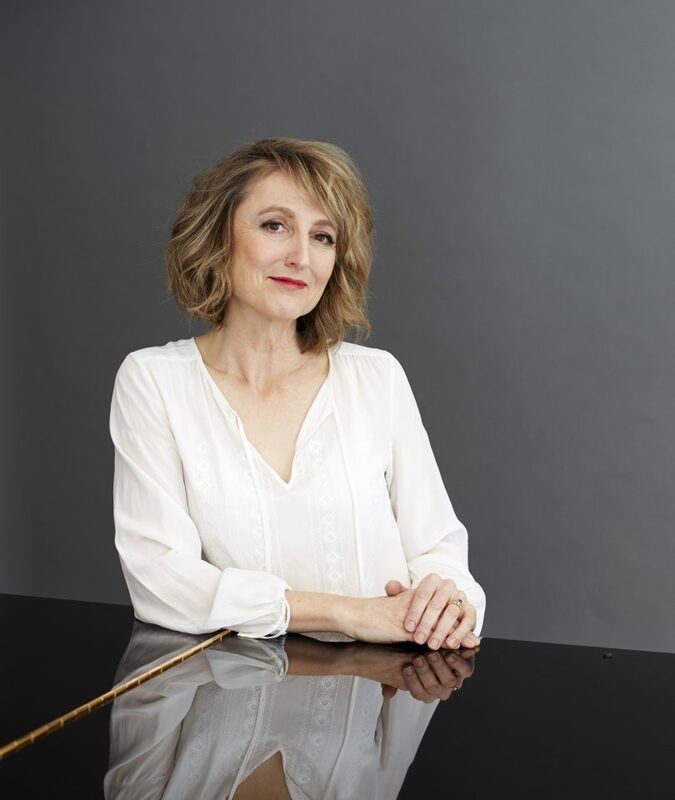 As well as the new commission from Canberra’s Leanne Bear, other composers include the trailblazing yet often overlooked Miriam Hyde, Don Banks, Carl Vine, and Ella Macens. “In our concert, Reimaginings, we have featured the cello including works which were originally written for other instruments by Australian composers, such as Miriam Hyde, and brought them to the cello,” says NPG Curator, Professor Matthew Hindson. The concert starts at 6:30 pm and for more information and tickets visit cso.org.au or call CSO Direct on 6262 6772.